During the 1960s and 70s, when the health food industry and health conscious consumers began to flourish, coffee was a serious no-no. Health advocates urged consumers to drink only steam treated caffeine free coffee or herbal teas that didn’t carry caffeine. Now that viewpoint has been shattered. Recent long term epidemiological surveys indicate that coffee drinking is linked to longevity. And if you are somewhat suspicious of epidemiological research conclusions, there are several other animal studies to back up those claims. The health history of coffee has flip-flopped often since coffee houses began in Arab nations during the 1500s then spread to Europe during the 1600s. Good and bad health claims were often unfounded and outrageous. Classical music composers such as Beethoven and Rossini were heavy coffee consumers. 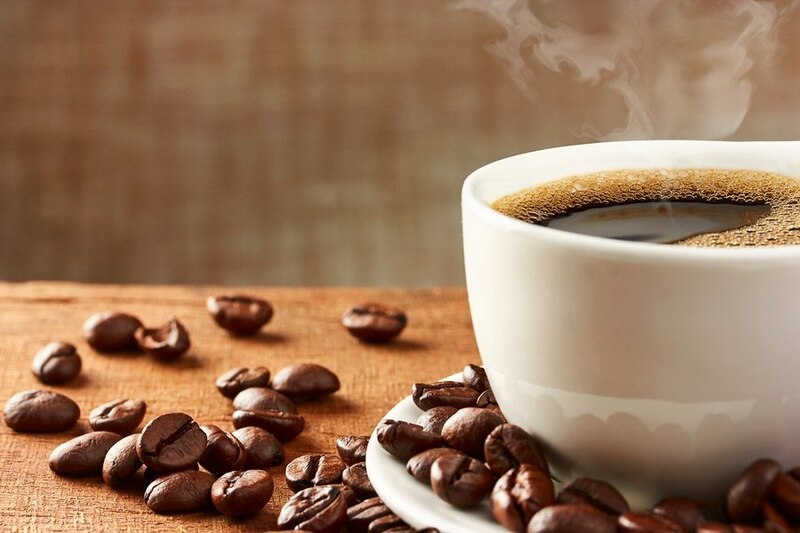 During the 20th century coffee was considered a health hazard promoting various cancers and heart attacks in addition to nervousness, anxiety, and insomnia. But toward the end of that century, the antioxidant qualities of coffee were discovered. But since the year 2000, the bulk of coffee with caffeine nutritional studies have been so overwhelmingly positive, that even the “2015 Dietary Guidelines Advisory Committee Scientific Report” gave coffee a healthy thumbs up. This committee advises the USDA and Health and Human Services.